Porcupines are cute and round and they have charming face, everyone just falls in love with them and they are so adorable that more people choose porcupines as pets recently. Porcupines grow more than 2000 quills on their back and they seem to hurt you when you touch them but actually, you can even carry them in your hands when the quills are not bristled up. When they curl up you can see their round stomachs and cute paws, they are so lovely! 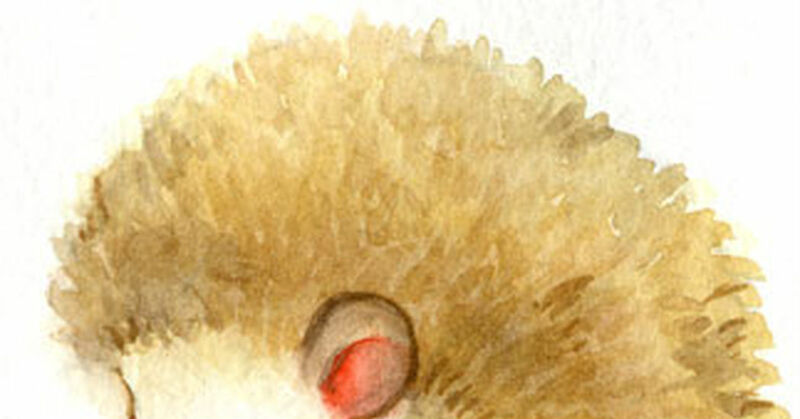 Today’s Spotlight is about illustrations of our spiky little friends, porcupines!